Kwik Industries helps owner/operators like you build a better experience from design and construction through service and supplies. Everything you need for your Kwik Kar Oil and Lube Center, Kwik Kar Wash, and other branded service centers. 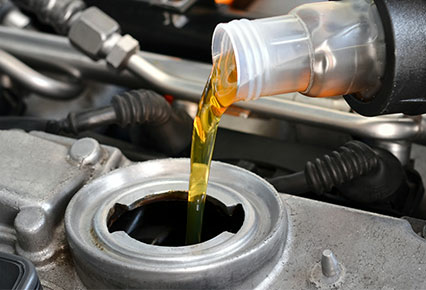 Kwik Kar Lube & Tune and automotive centers are set up to offer a wide array of services designed to maintain the safety and integrity of the vehicle while extending the lifespan of the vehicle. 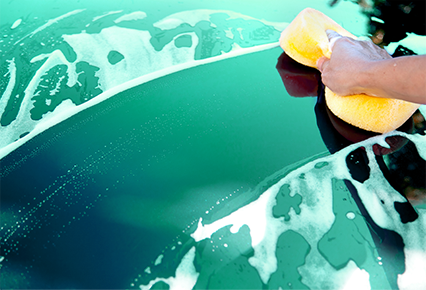 Kwik Kar Wash centers offer both self- and full-service wash and detail services for vehicles, including boats, motorcycles and trailers. 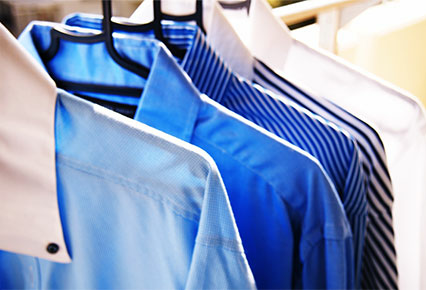 Wash-It Kwik locations offer both self-service and drop-off laundry services, which includes pickup and delivery.